You can use Microsoft Power BI Desktop with the Printix Power BI solution to get insights about your print usage, printers, print queues and much more. Download the Printix Power BI Desktop file. Connect to your extracted Printix data. How to interact with the Printix Power BI report. How to publish to Power BI on the web. Download and install Power BI Desktop (it is free) on a Windows computer. 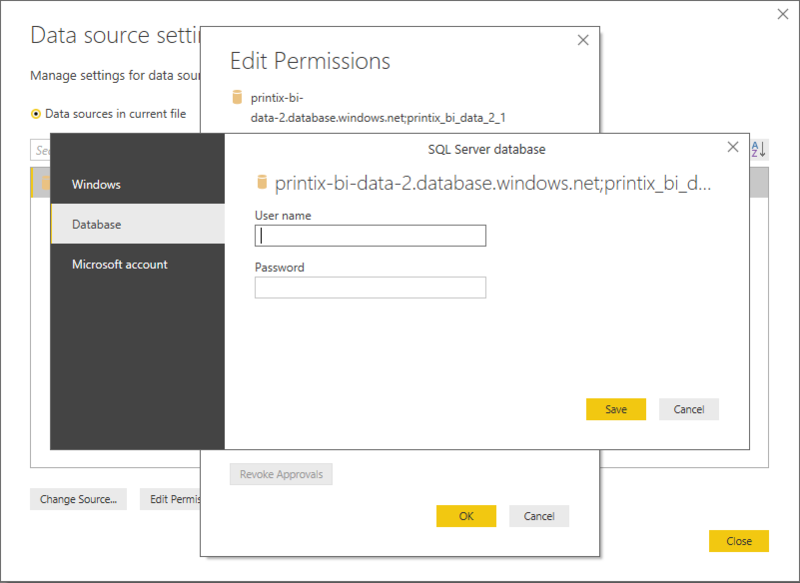 Select the Printix-PowerBI-v1.0.0.pbix file to download it. On the File menu select Open, and browse to the folder where you downloaded the Printix Power BI (*.pbix) file. On the File menu select Options and settings, and then select Data source settings. In Data source settings, select Edit permissions to open the Edit permissions dialog. Select Refresh on the ribbon menu to get the latest data from the Printix SQL database. In Data source settings, select Change source to open the SQL Server database dialog. 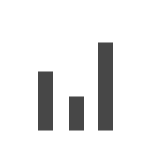 Copy the Database server address from the Analytics tab and paste it into Server. Copy the Database name from the Analytics tab and paste it into Database. Select Refresh on the ribbon menu to get the latest data from your own SQL database.